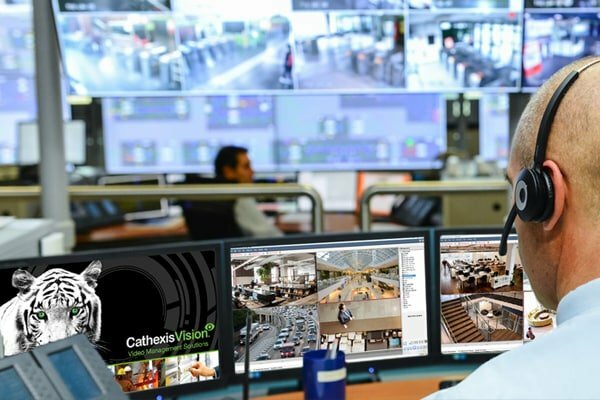 CathexisVision, Video Surveillance Management Software, provides sophisticated surveillance features to satisfy all security and infrastructure management requirements across a wide variety of market sectors. Solutions that maximise return on investment. Advanced Video Search Features offer a sophisticated suite of tools that dramatically speed up the process of viewing pre-recorded footage. The ANPR software allows for the identification and capturing of number plate information via cameras and databases. Amazingly fast camera setup times. Copy a default configuration to as many site cameras as required. 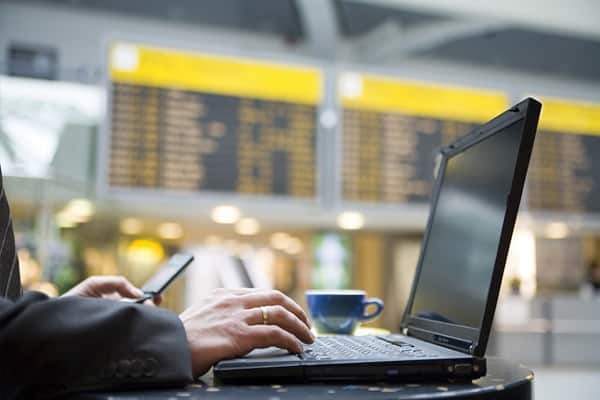 Maintaining your recordings and video management setup in the event of any site failures. 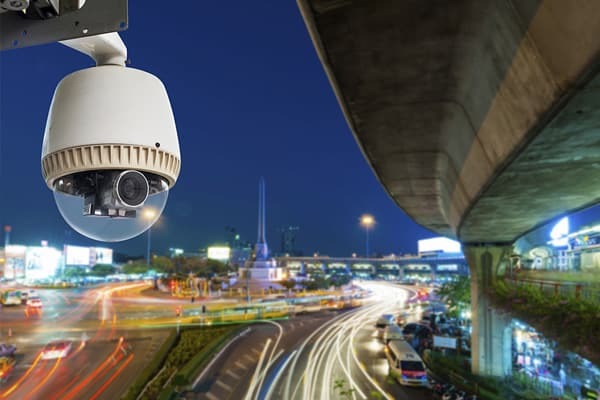 Advanced analytics for movement and object detection, loitering, speed, line-crossing and much more. 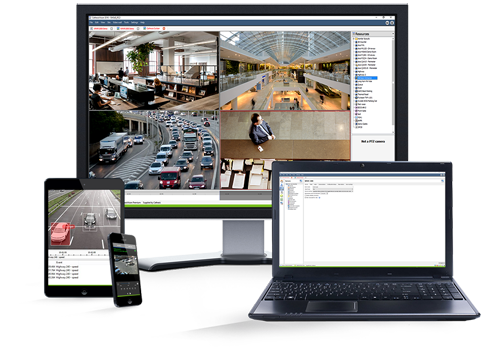 Intelligent management of video displayed on multiple monitors for control room environments.